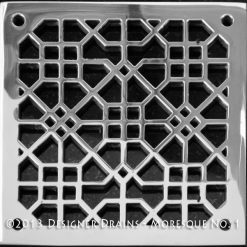 5″x5″ squares which give you a big bold beautiful look and are truly captivating to the eye. 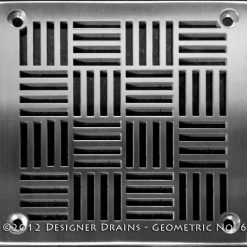 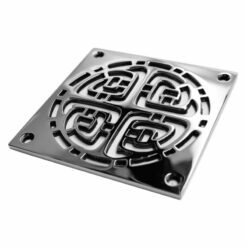 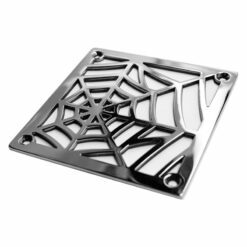 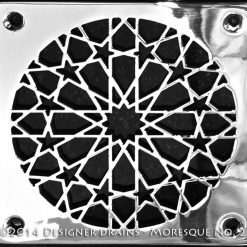 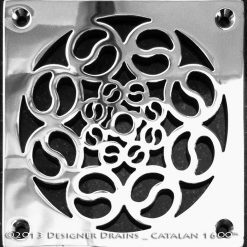 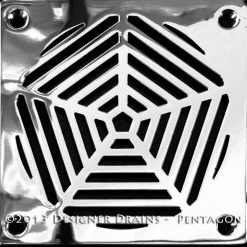 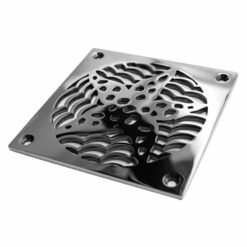 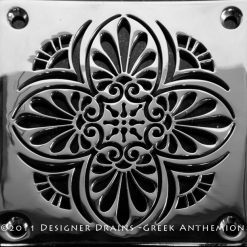 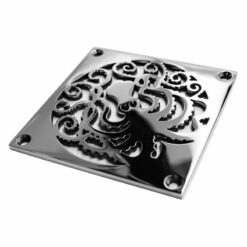 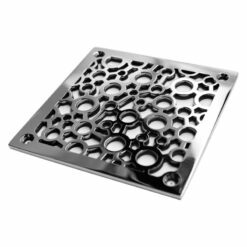 Please note that these decorative shower drains are created exclusively by Designer Drains to fit the SMITH drain system and are not affiliated with SMITH in any way. 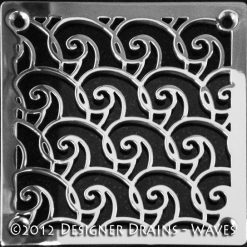 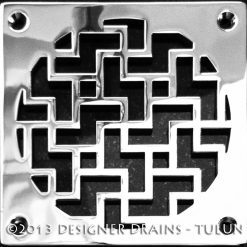 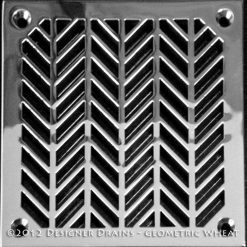 Our decorative shower drain replacements are made in the USA, beautifully crafted, and refined by hand to suit virtually any bathroom décor that leaves no detail unattended.